Computer not seeing your Hard Drive? This is a problem that occurs far too often with all computers. But there are a few things to look at before you worry about the data on the drive. 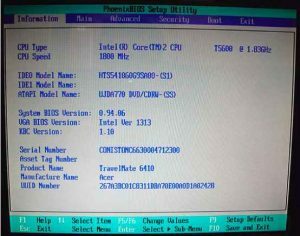 No Boot Device found occurs on both Windows 7 and Windows 10 computers. It is the computers way of telling you that it is not able to find the Windows operating system. This is probably the easiest step. 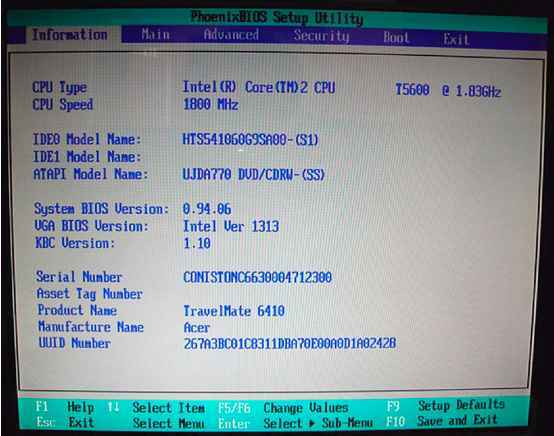 When booting the computer you can generally enter the BIOS by pressing either F2 or the Delete key. From here you should see something similar to what is on the right. If there is no hard drive detected here it may be time to look into some Data Recovery or check your backups are in working order. Note: Please do not do this if you do not have the experience with it. This can completely damage your system if you don’t know what you are doing. If you know your way around a computer and know where to look then checking the hard drive is connected is another thing to do. A stray cable or a bump may be enough to drop the drive out. Reconnecting the SATA and/or power cable in a desktop is easy enough but reconnecting some of the laptop hard drives can be fairly difficult so if you do not feel comfortable make sure you take it to a professional. If you have reconnected the drive and it is showing up in the BIOS then there is a chance that the drive has been wiped. This is a strange thing to happen as it is not something you will accidentally do during general use. At this point you would need collect your backups and get it to a professional as soon as possible. Most people seem to believe that because they own X brand laptop that it will never have an issue that Y brand has had. This is simply not true. All computers will and can fail the same way. No boot device found will happen on Dell, HP, Asus and everything else. 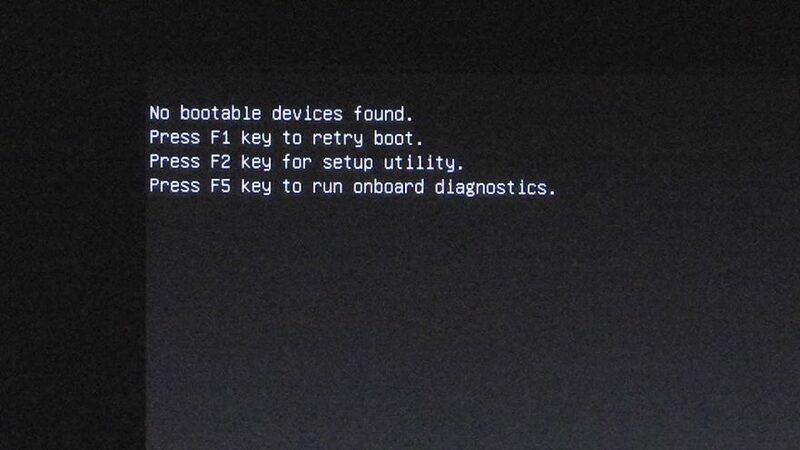 If it stores information and has a bootable operating system it will run into this error at one point or another.